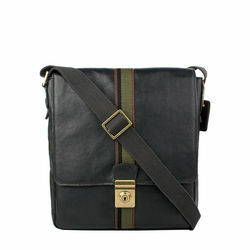 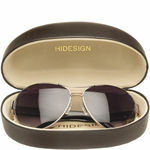 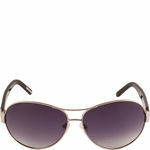 Explore the world in style with your very own Tuscany aviators from Hidesign. UV protected and polarized lenses for your protection in the Great Outdoors. 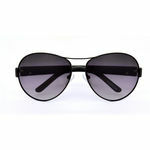 Material Metal frame and natural acetate arcs.